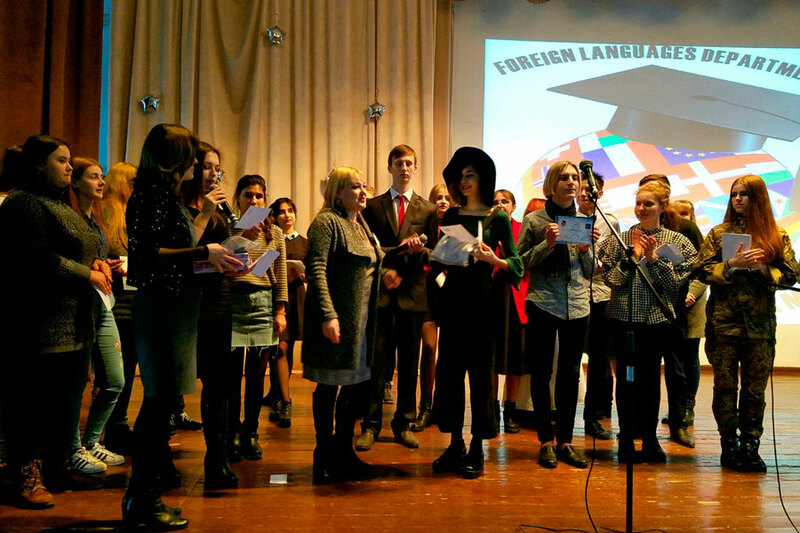 On February 9, a contest of declarers of the regional level “Poetry of the Peoples of the World” was held at the Faculty of Foreign Languages of Luhansk Taras Shevchenko National University. 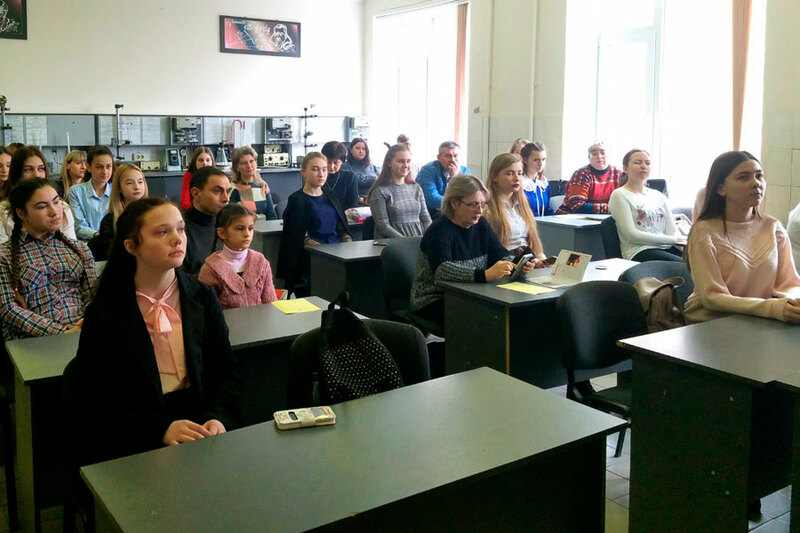 The event was organized among the pupils of 9-11 classes of comprehensive educational institutions of the Poltava region. 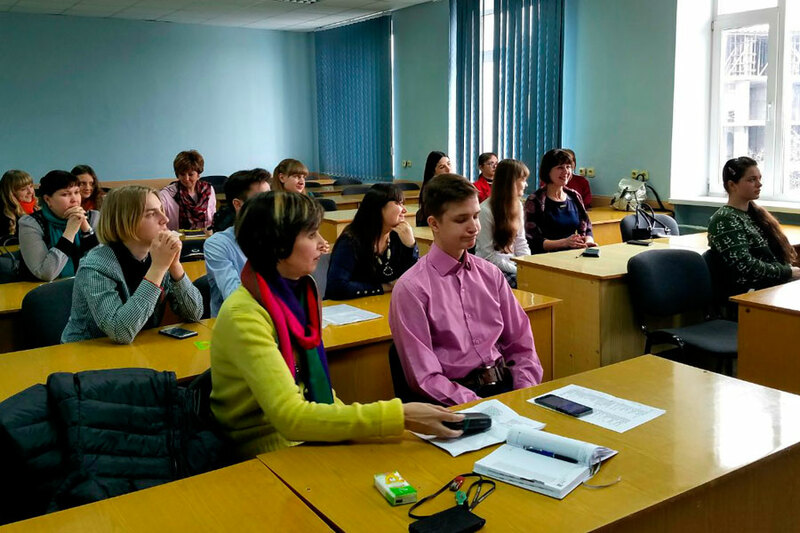 The competition was attended by over 100 representatives of regional educational institutions, such as Bila Tserkva secondary school I-III degrees, Kalenikivka secondary school I-III degrees, Globyn gymnasium number 1 them. V.Ye.Kurchenko, Pokrovsky secondary school I-III levels, Pyriatyn Lyceum, Dykanska secondary school I-III grades, Komishnya secondary school I-III grades, Maximov educational complex, Nedogarka Lyceum, Lanivsk secondary school I-III, Novoselivka secondary school I- ІІІ degrees, Zinkivsky specialized school of I-III degrees №2, Zinkivska specialized school of I-III degrees №1, Secondary school of I-III degrees, Reshetyliv gymnasium n.a. I.L.Oliynyk, Rososhenes gymnasium. The honor of the city of Poltava was able to protect the students of such educational institutions as the Poltava Gymnasium №13, the Poltava Gymnasium №17, the Poltava Gymnasium №31, the Poltava Gymnasium №33, the Poltava Secondary School №2, the Poltava Secondary School №19, Poltava secondary school №9, Poltava secondary school № 34of I-III degrees, Poltava secondary school №27 of І-ІІІ degrees, Poltava gymnasium “Health” №14, Poltava school №38 of І-ІІІ degrees, Poltava secondary school №4 of І-ІІІ degrees, Poltava Secondary School №5, Poltava Regional Boarding School of II-III Degrees named after A.S. Makarenko, Poltava Specialized School of І-ІІІ degrees №3 and Poltava City Multidisciplinary Lyceum named after I.P. Kotlyarevsky. 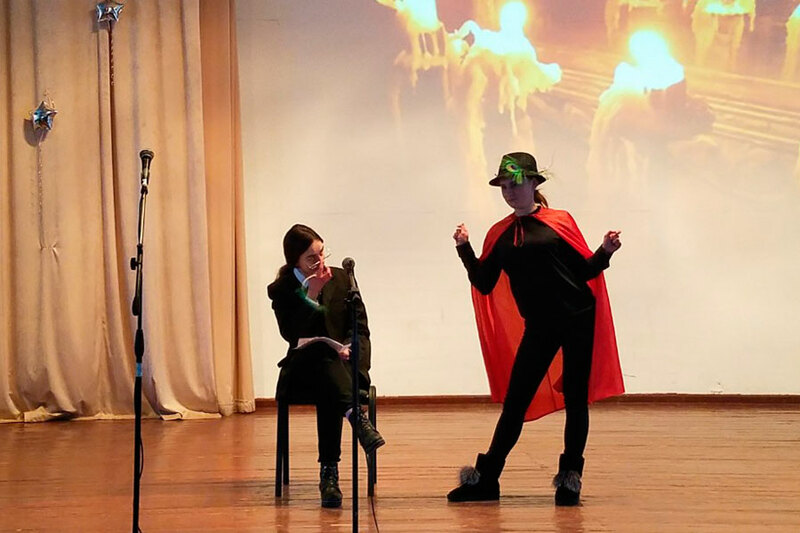 This event was of all-Ukrainian significance, since the competition was attended by representatives of the Sumy region (Okhtyrka Gymnasium), which testifies not only the regional but also the interregional level of the competition. 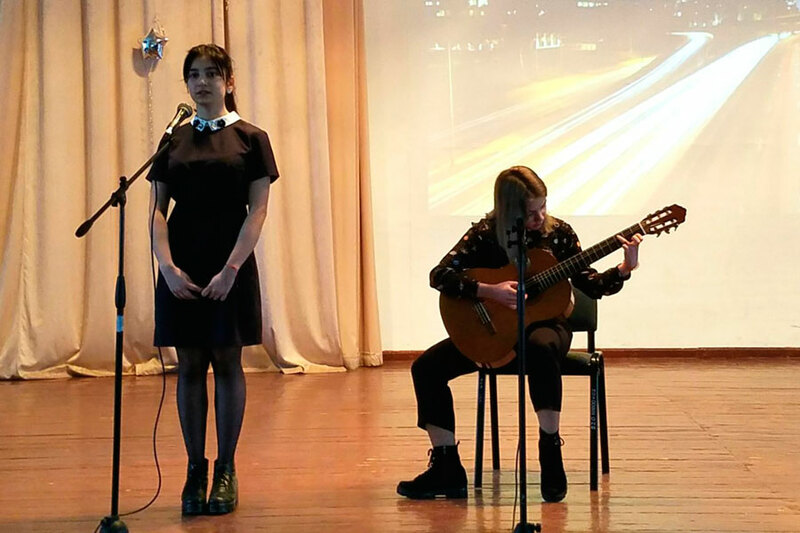 Participants of the competition were able to showcase the best achievements of poetry art not only in Ukrainian but also in other languages, including English, German, French, Spanish and Chinese. 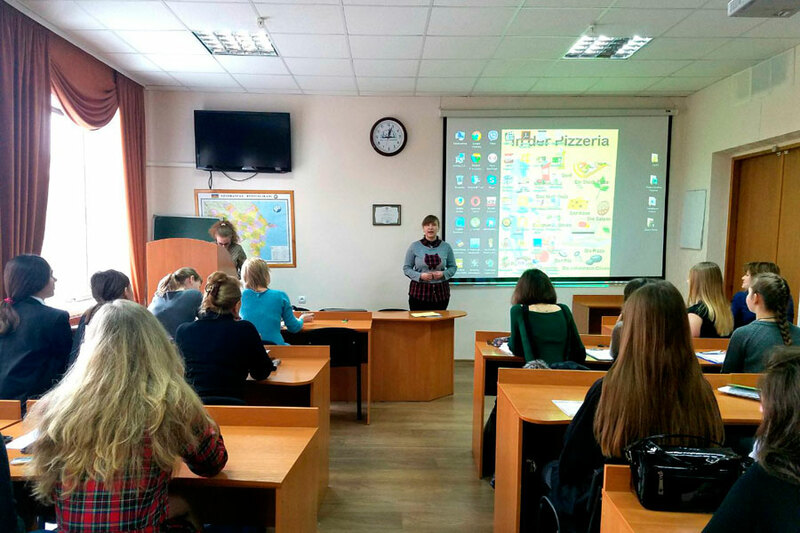 During the competition there were 5 sections at the Poltava University of Economics and Trade. Upon completion of the sections, the participants and their leaders had the opportunity to make a coffee-break break. As a result of the qualifying round, 3 finalists from each section were selected to appear before a highly qualified jury. 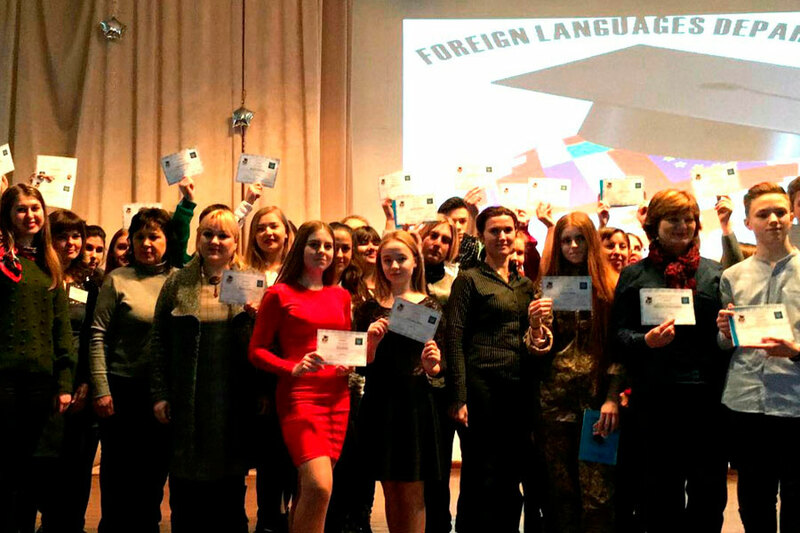 All the participants of the poetry contest “Poetry of the Peoples of the World” received certificates, the winners received creative prizes: cups, notepads and T-shirts with emblems of our university. It should be noted that for the first time the winner and organizers of the contest “Poetry of the Peoples of the World” were invited to the TV to give interviews on the program “Morning in the Ltava”. All declarers confirmed their contribution to the development of the art of world poetry. Throughout the competition, a friendly and warm atmosphere prevailed between the participants, their leaders and the jury that allowed the students to make every effort to win. The Faculty of Foreign Languages will continue contributing to the replenishment of the treasury of national culture and inspiring the younger generation for new creative achievements.